Pakawaste manufactures a wide range of Bin Hoists and Tipplers to facilitate the automatic lift/inversion of waste per product container. 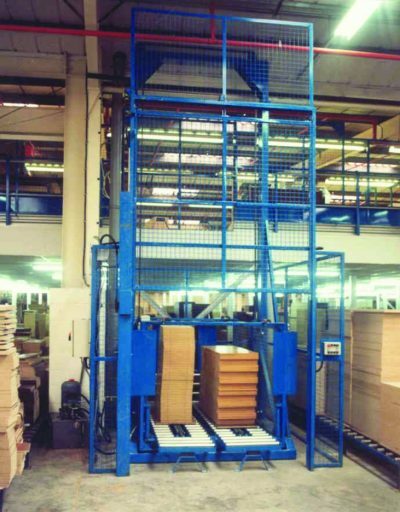 Materials/Container Hoists provide a safe solution for lifting and lowering heavy payloads between floors of a factory or warehouse. Free consultations are available by contacting our Sales Team on 01772 796688.